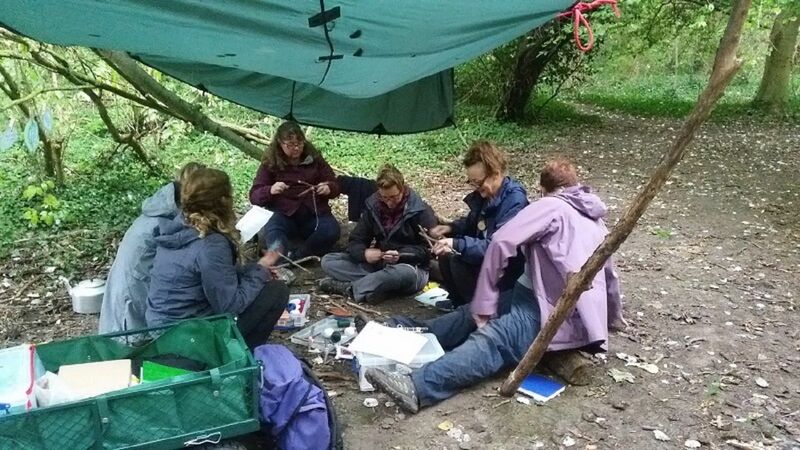 Our Forest School and Outdoor Learning courses run both in a modular format and as block training. We run courses both during term time and holidays at our woodland venue. Modular courses are a programme of weekly afternoon sessions along with full practical skills days. 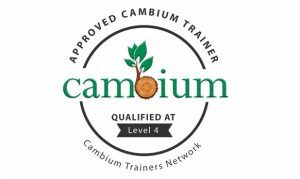 Block training courses are 5 consecutive full days of training and 2 full practical skills days. You’ll find our courses listed below but if you’ve any questions, just drop us an email.